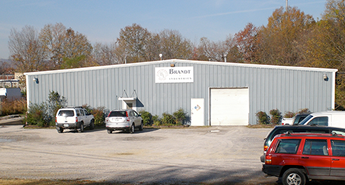 Brandt Industries has been serving the needs of the metal finishing industry with our job shop services for more than 50 years. 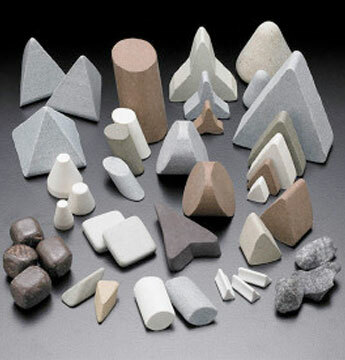 Our company caters to various industries across the country and around the world, including aerospace, automotive, die casting, medical implant, stamping, water-jet cutting, laser cutting, and machine shops. The installation of precision finishing machinery in your plant is merely the beginning of a working relationship which assures you of the best and fastest processing results at the lowest cost. Established as a small home tumbling operation back in 1958, we expanded our product and service lines over the years to include buffing, blasting, grinding, and belting. We have also had to move several times to keep up with our expansion and are now situated in a state-of-the-art facility on Riverside Drive that houses our sales offices, warehouse, industrial job shop, and compound manufacturing shop.